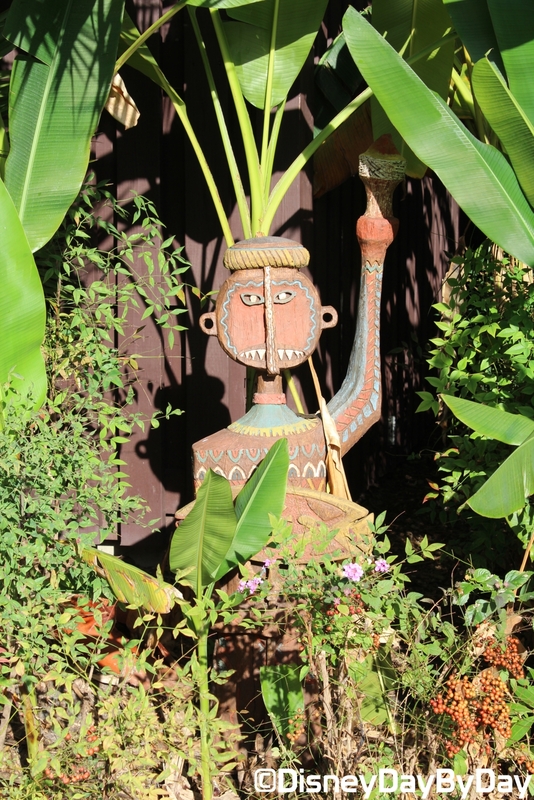 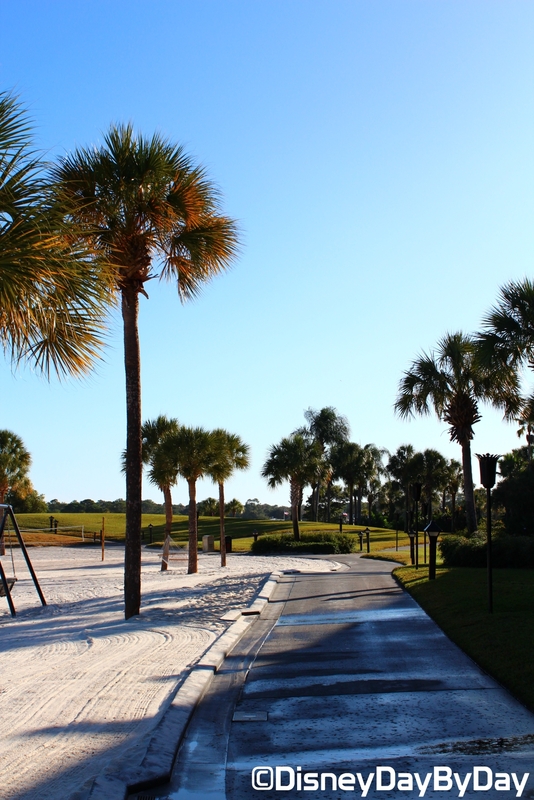 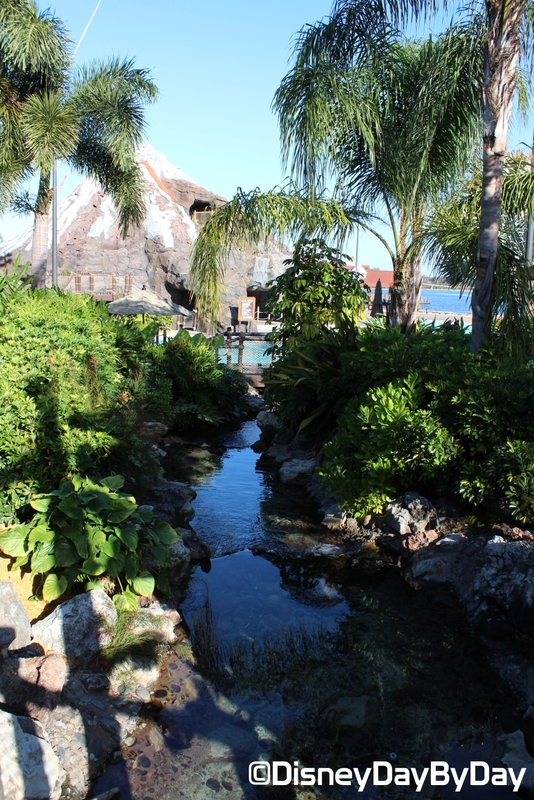 If the island life is something you dream about, look no further than the Polynesian resort! 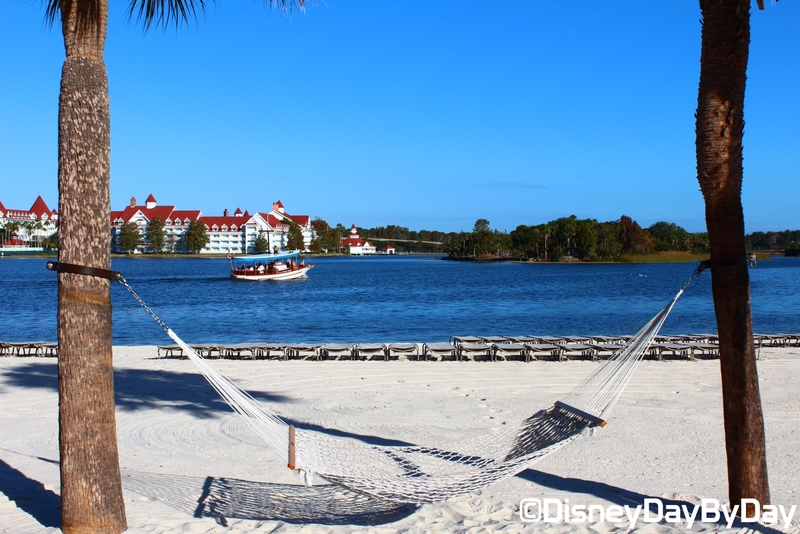 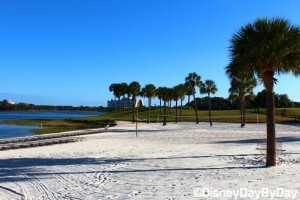 You’ll love this elegant, yet laid back hotel that sits directly across from Disney World’s Magic Kingdom along the shores of the Seven Seas Lagoon. 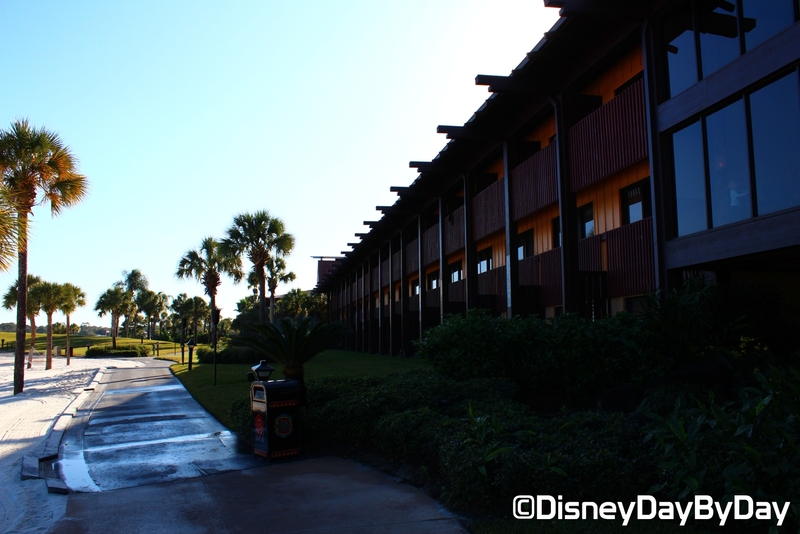 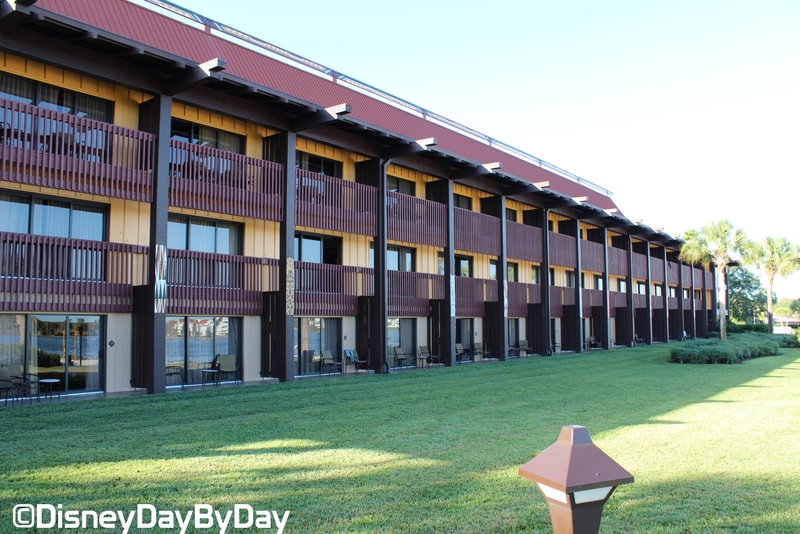 One of the original hotels on the Disney property, the Polynesian opened with 492 rooms but was so popular it expanded to 847. 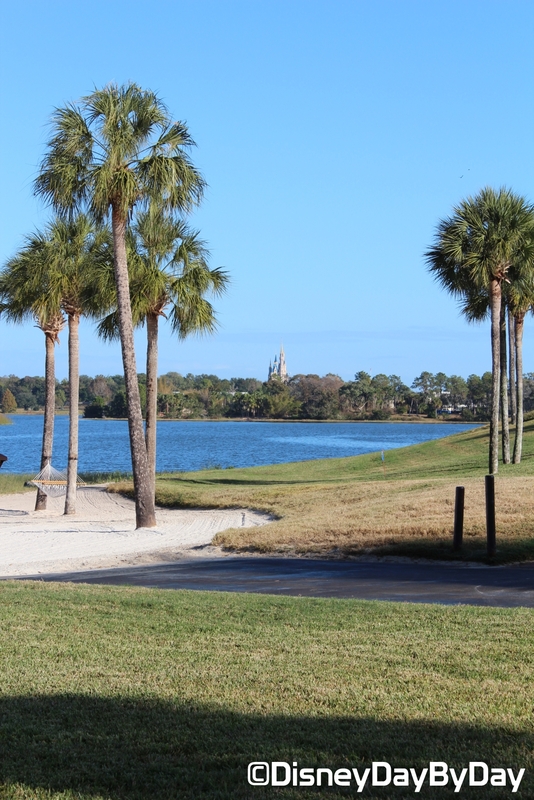 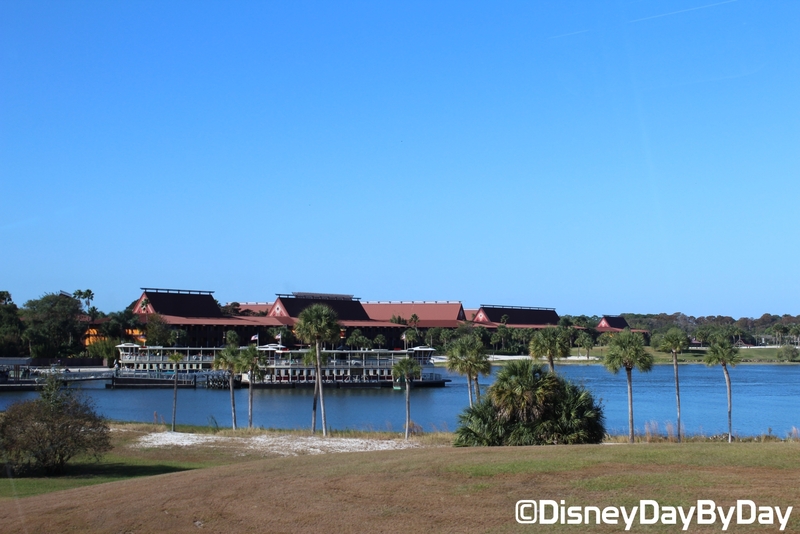 Not only is the view fantastic, but because of its location the resort is only a short monorail or boat trip to the Magic Kingdom. Believe us, after a long day at the Magic Kingdom your weary feet will be grateful for the quick trip back to your home away from home. 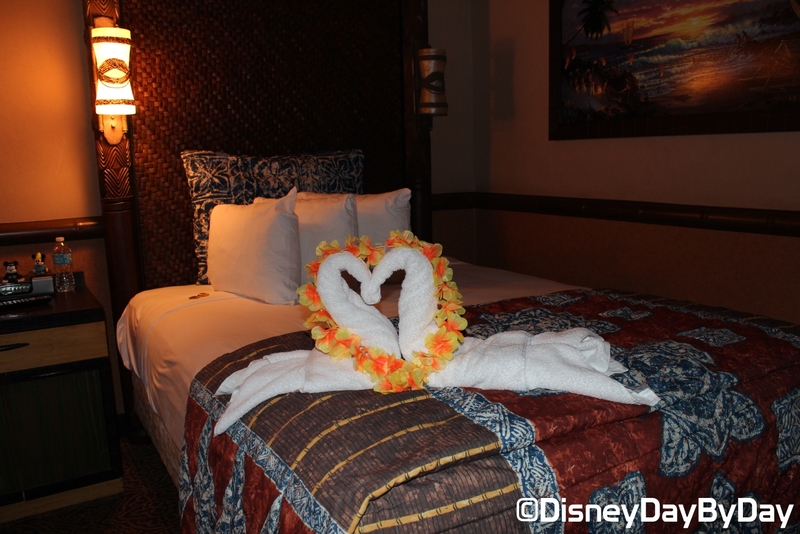 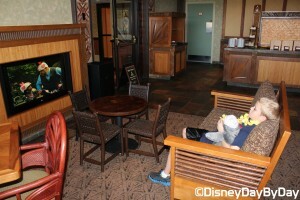 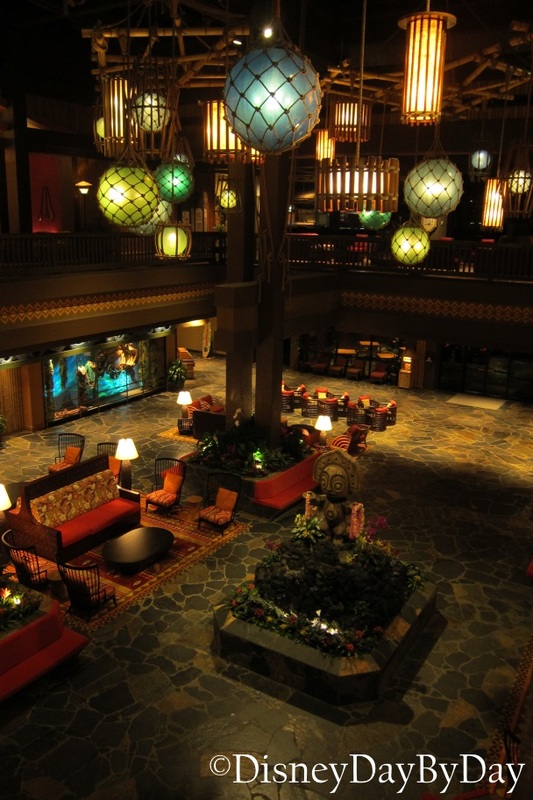 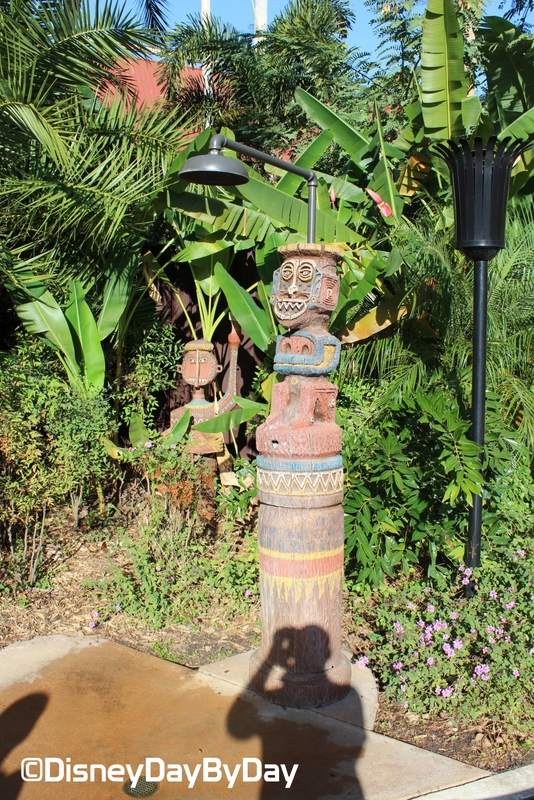 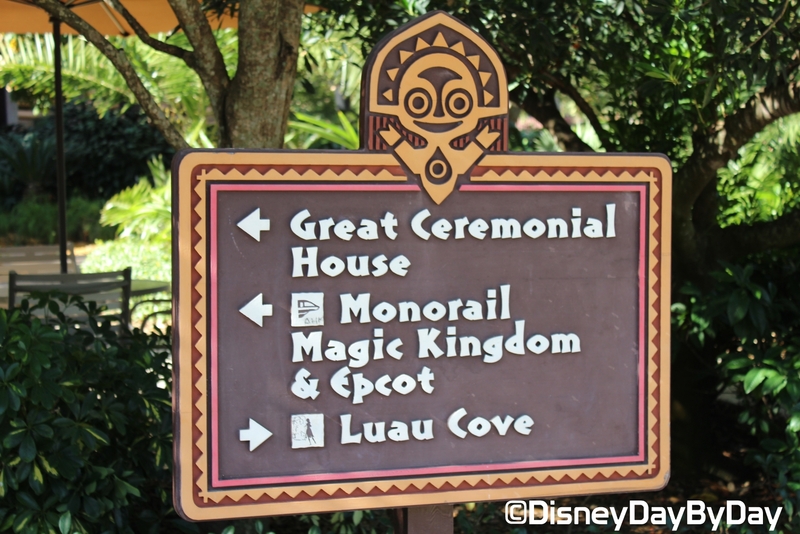 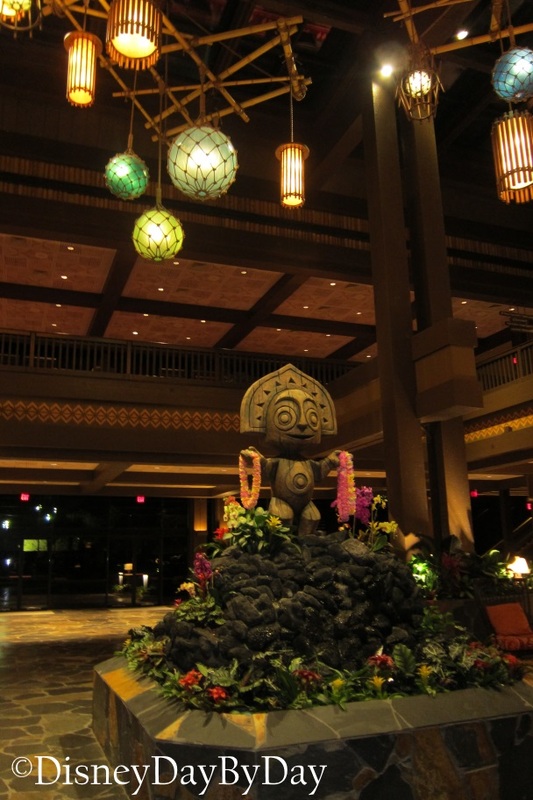 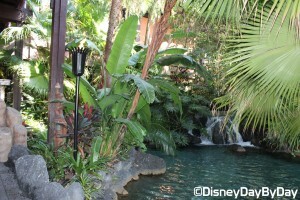 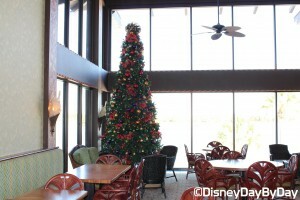 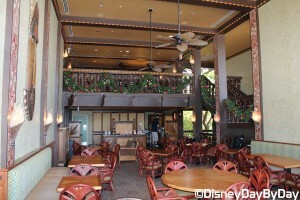 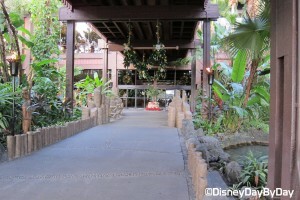 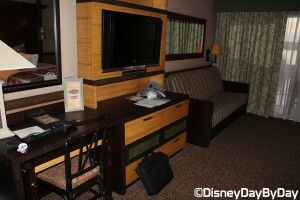 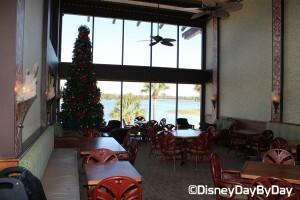 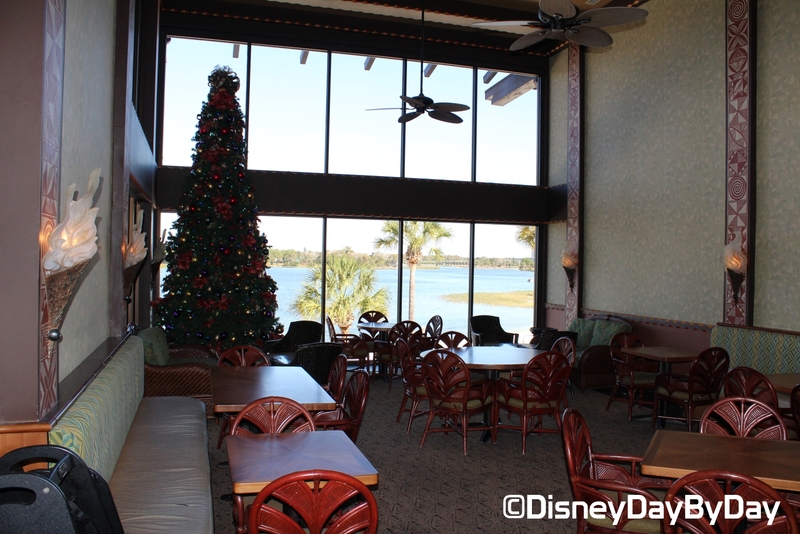 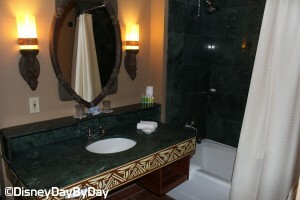 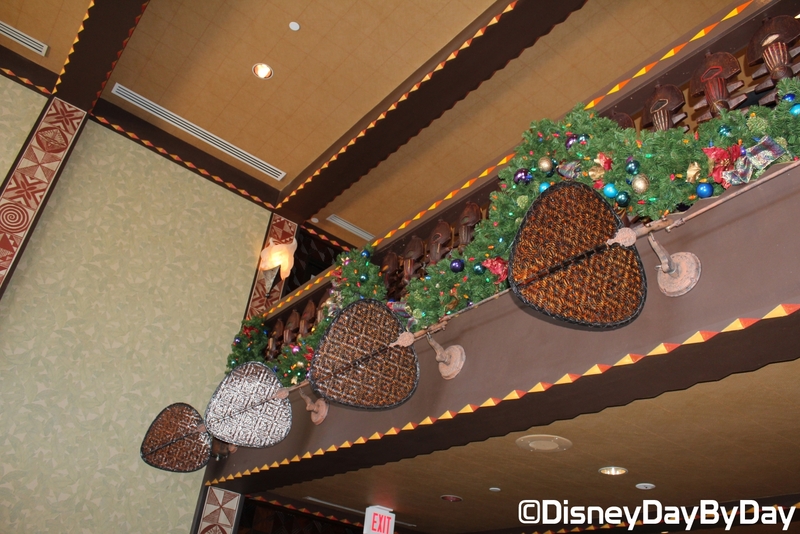 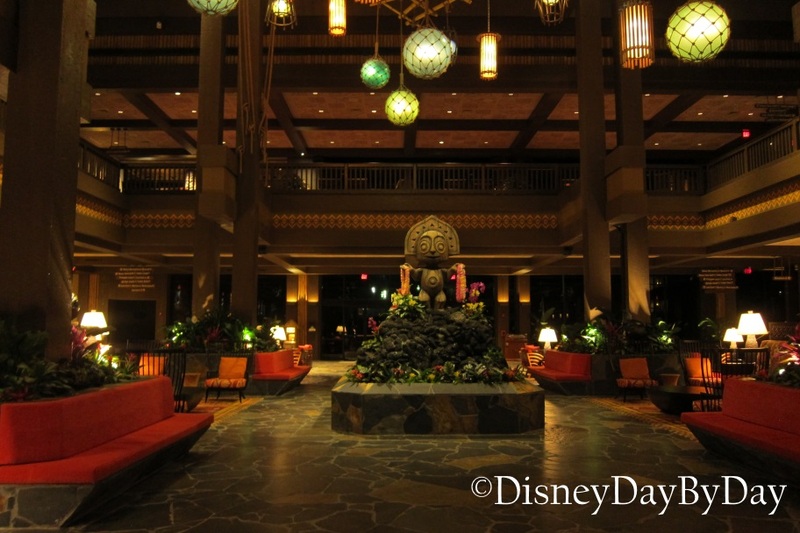 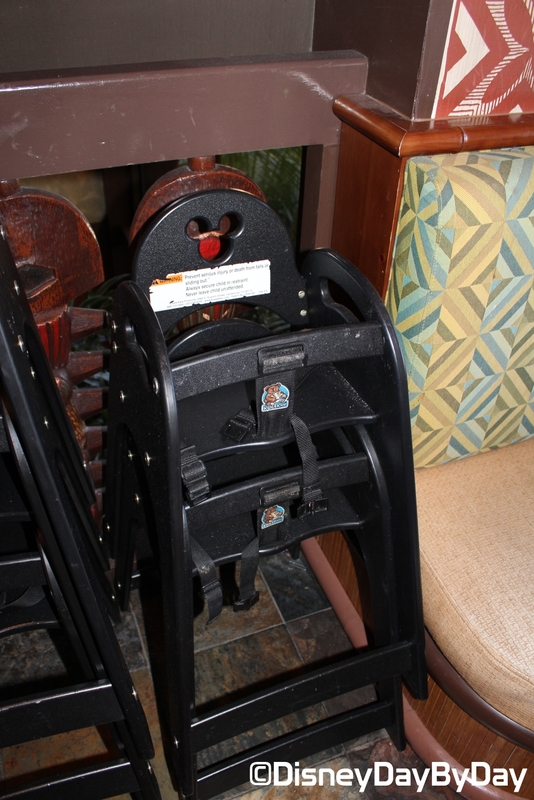 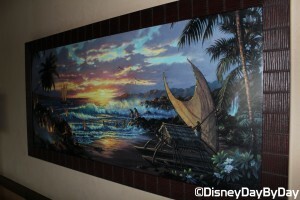 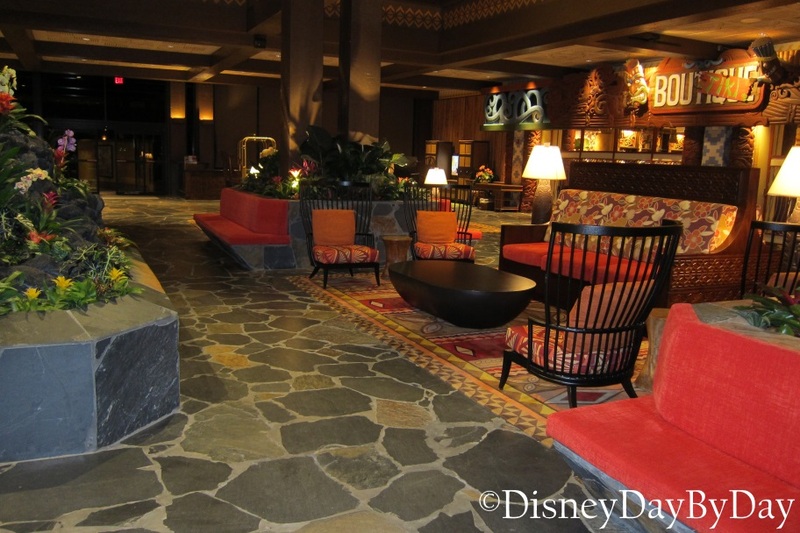 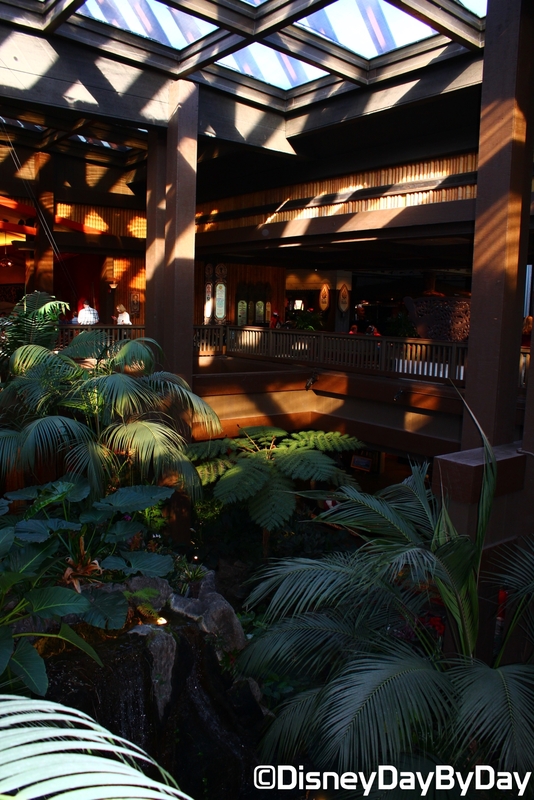 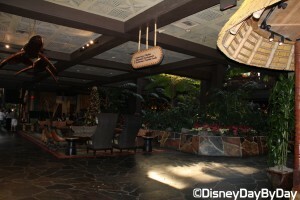 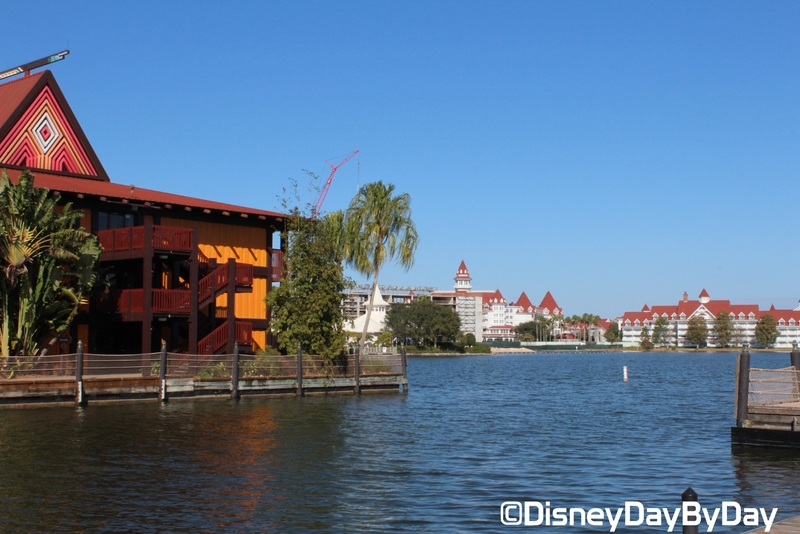 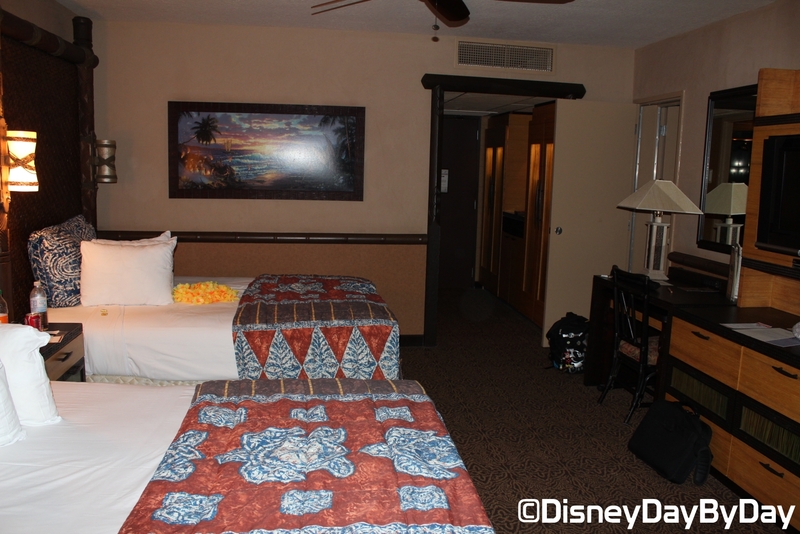 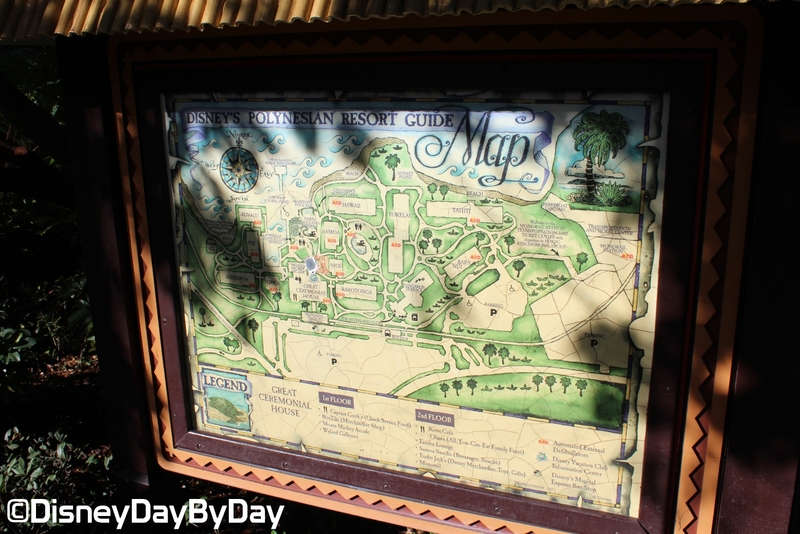 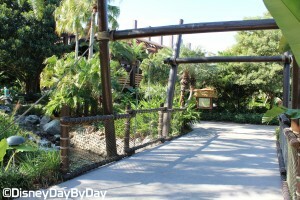 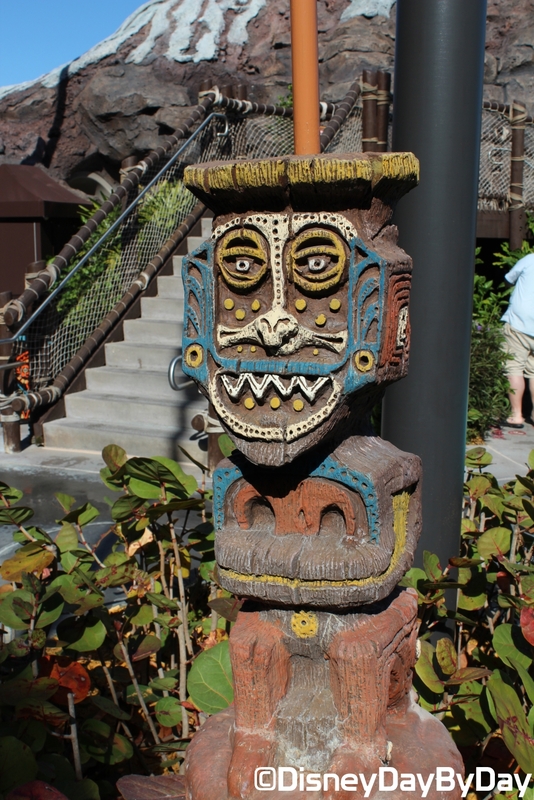 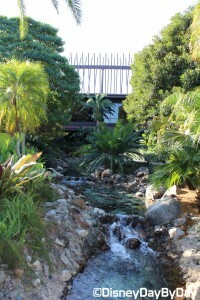 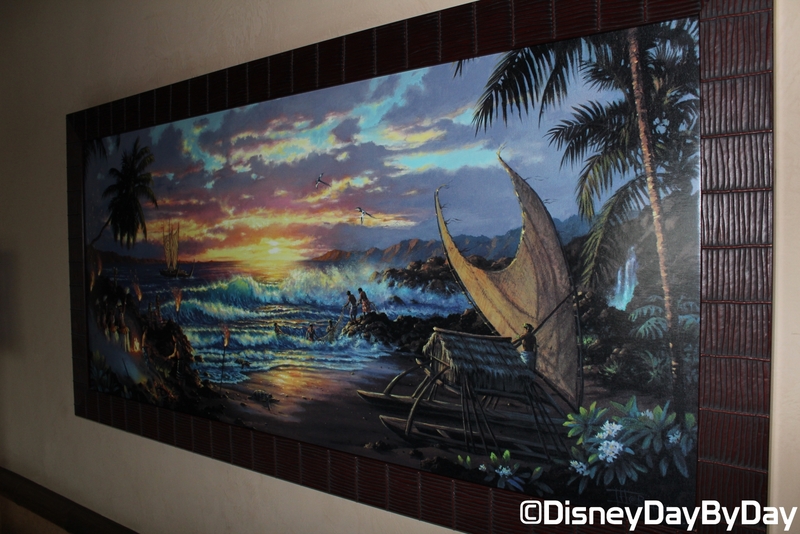 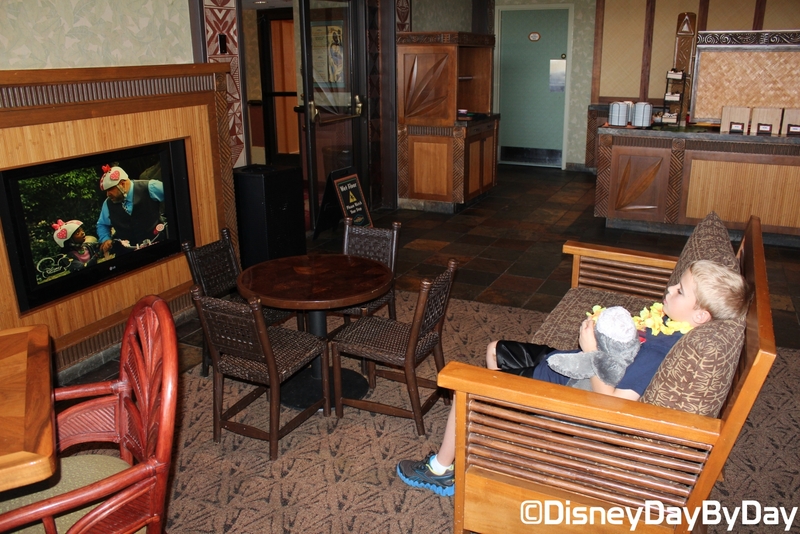 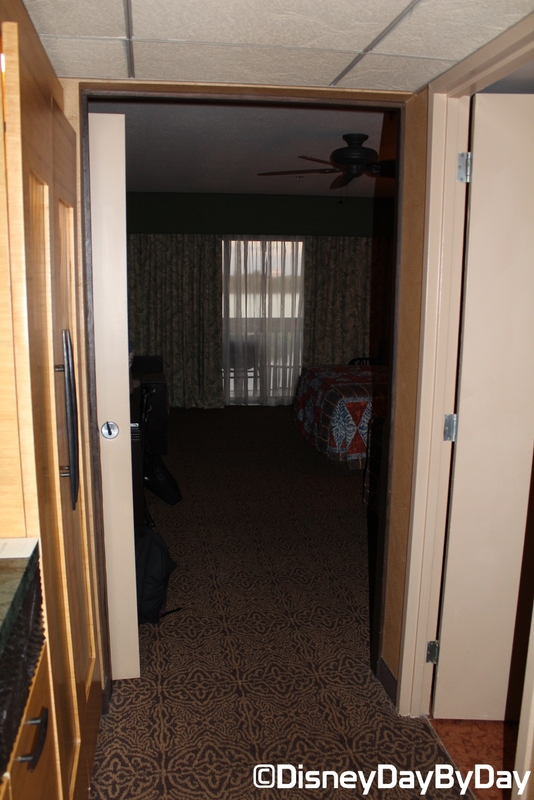 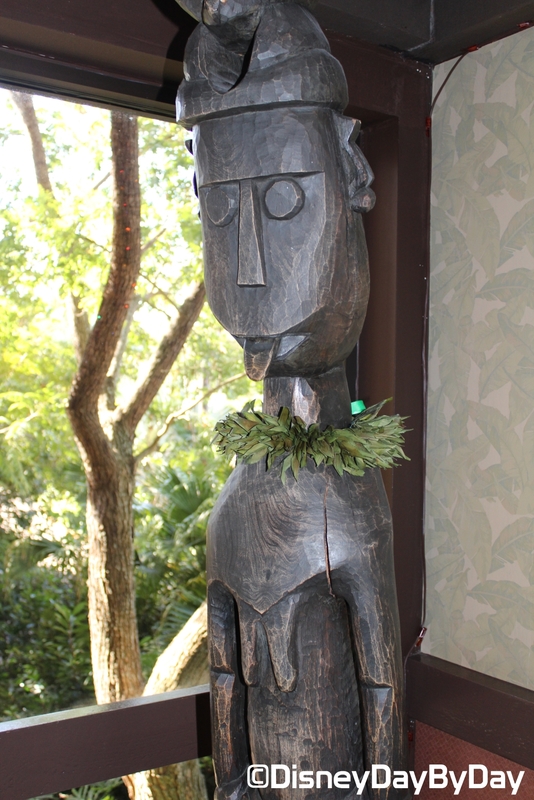 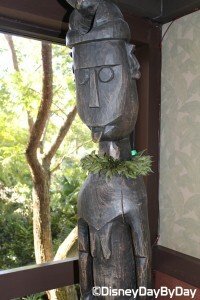 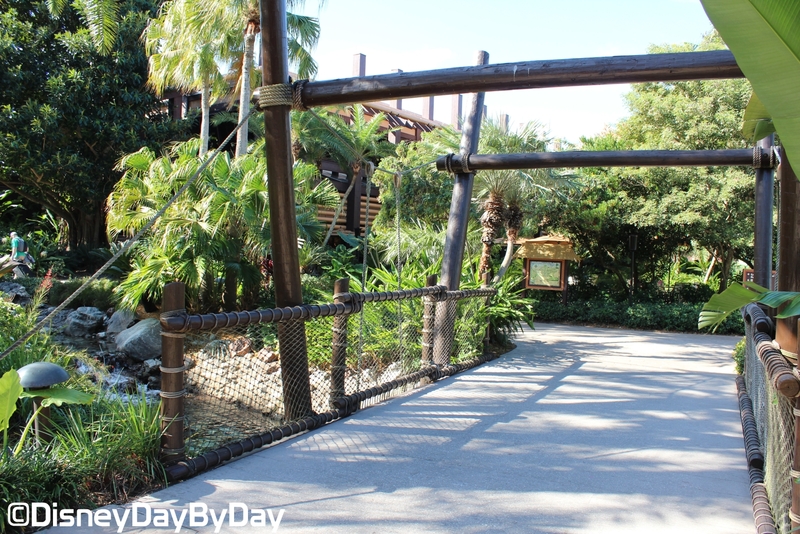 The first thing you’ll notice about the Polynesian is the island ambiance. 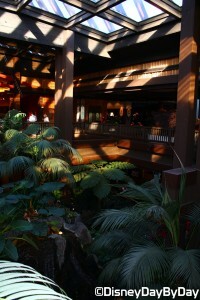 This resort is centered around the Great Ceremonial building, which houses the dining and merchandise areas. 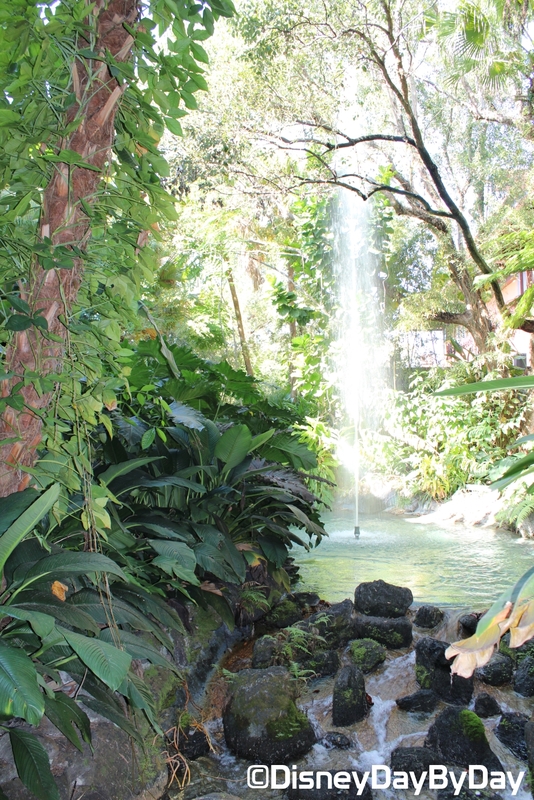 Be sure to spend some time checking out the tropical rain forest plants located in the atrium along with the beautiful waterfalls, and pick up your very own artificial lei from guest services so you’ll truly feel as if you’re visiting a paradise island resort! 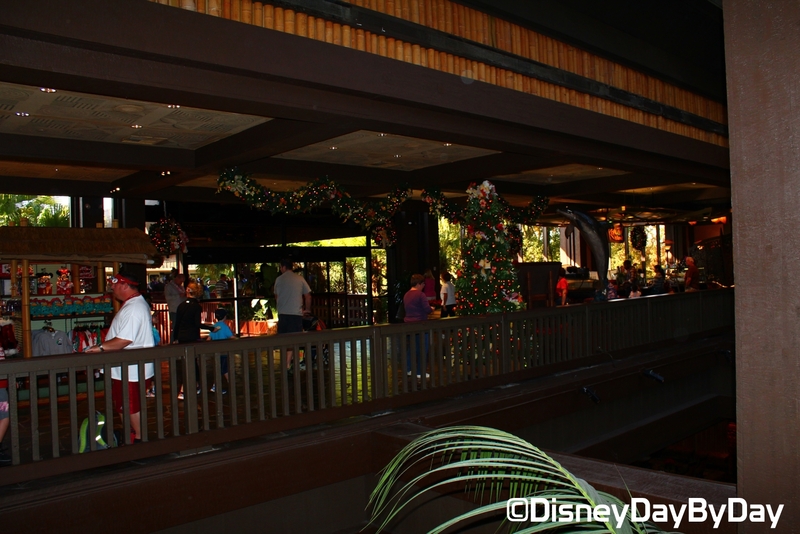 ‘Ohana – Breakfast includes Stitch and friends in the ‘Ohana’s Best Friends Breakfast. Dinner is a Hawaiian style feast, but does not include characters. 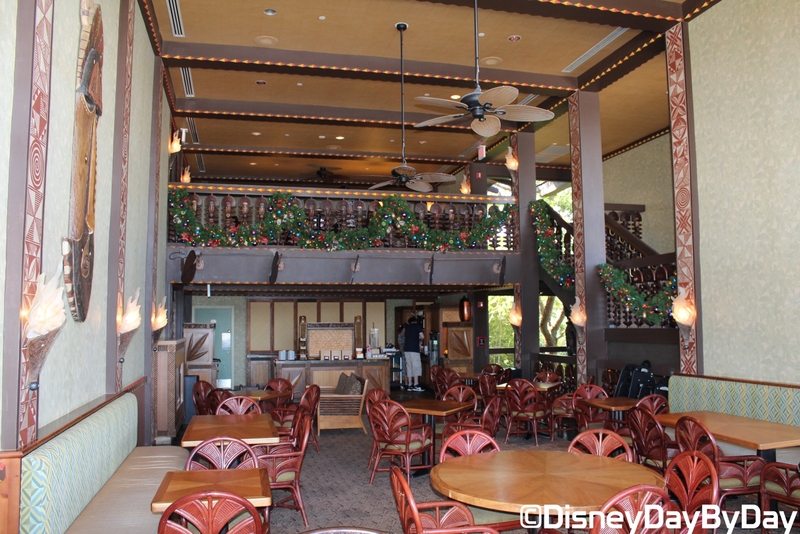 Kona Café – A relaxing café offering American favorites with a bit of an Asian twist. 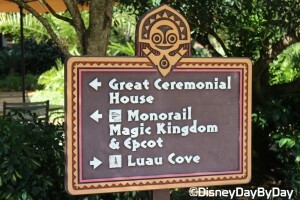 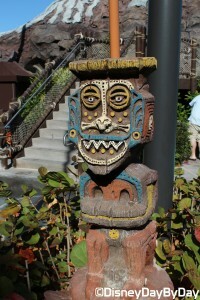 Disney’s Spirit of Aloha Show – A traditional Luau with Polynesian dancing and an all you can eat family style feast. Capt. 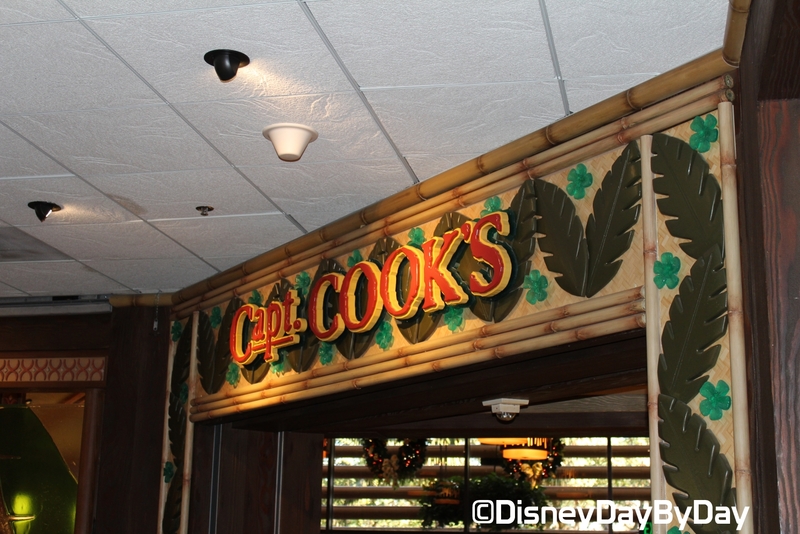 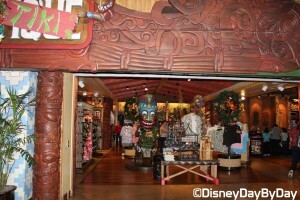 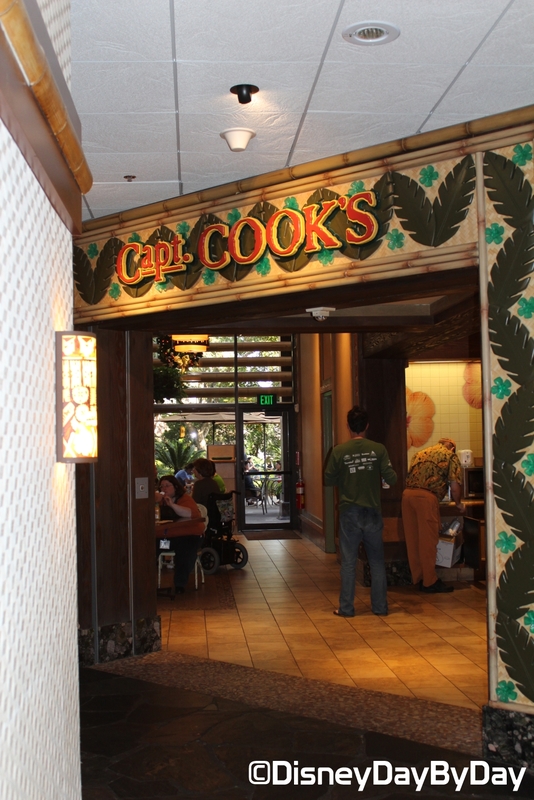 Cook’s – A great place to grab a quick bite to eat and even a Dole Whip. 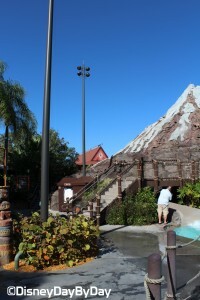 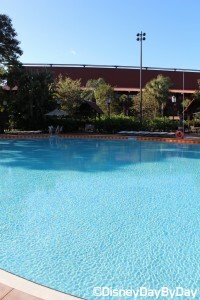 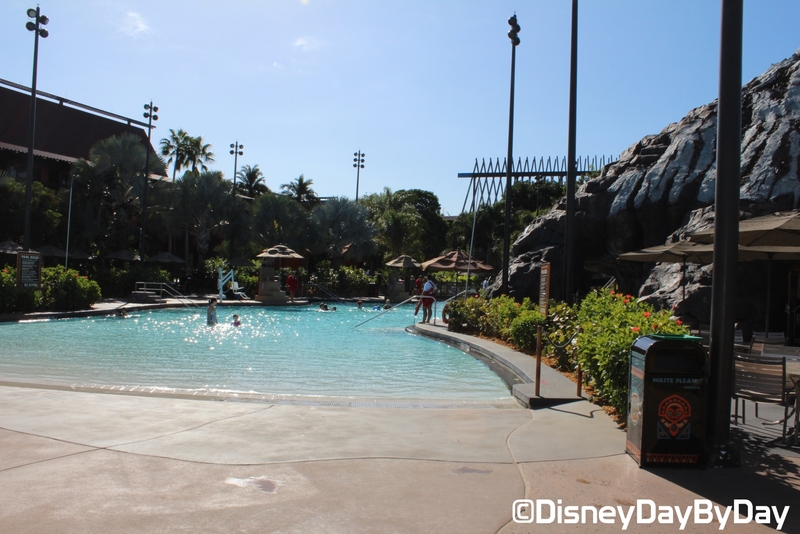 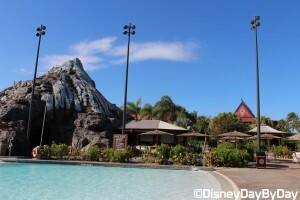 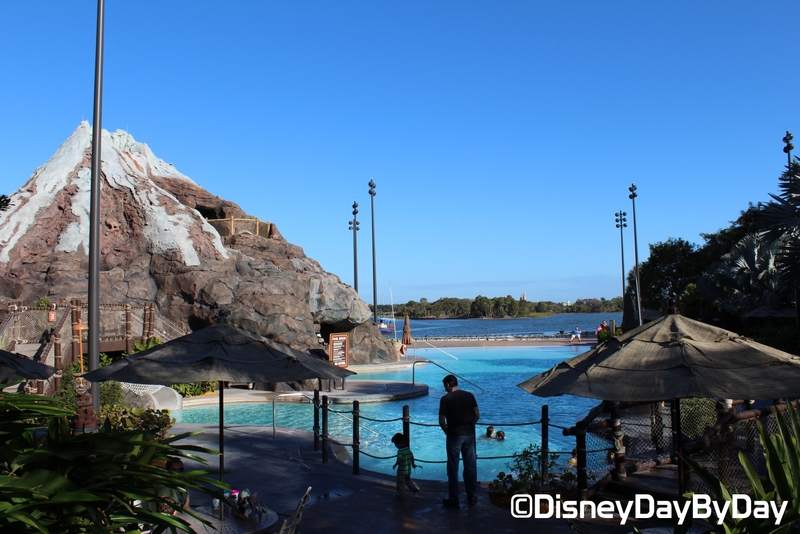 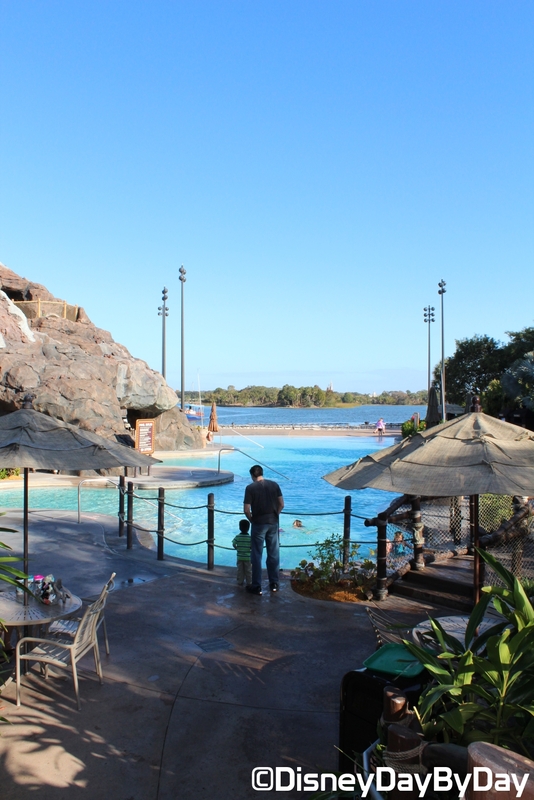 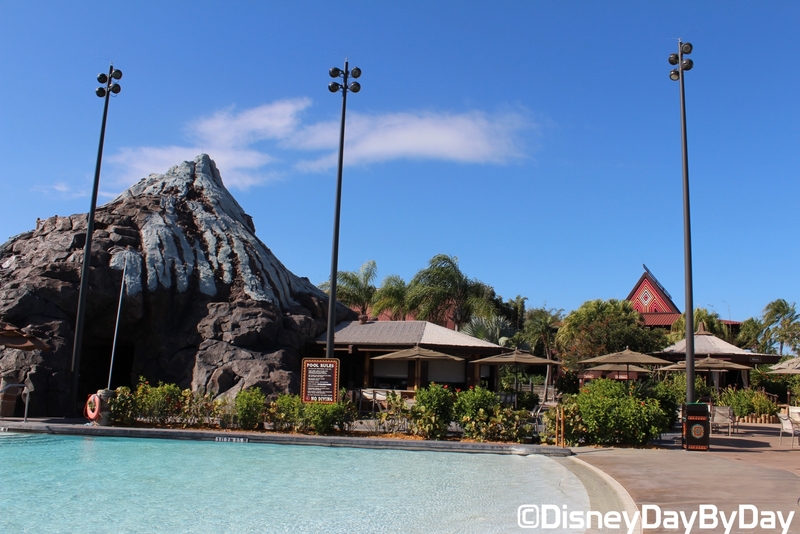 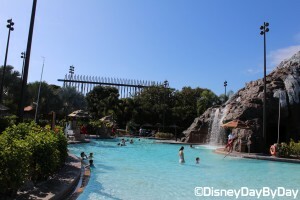 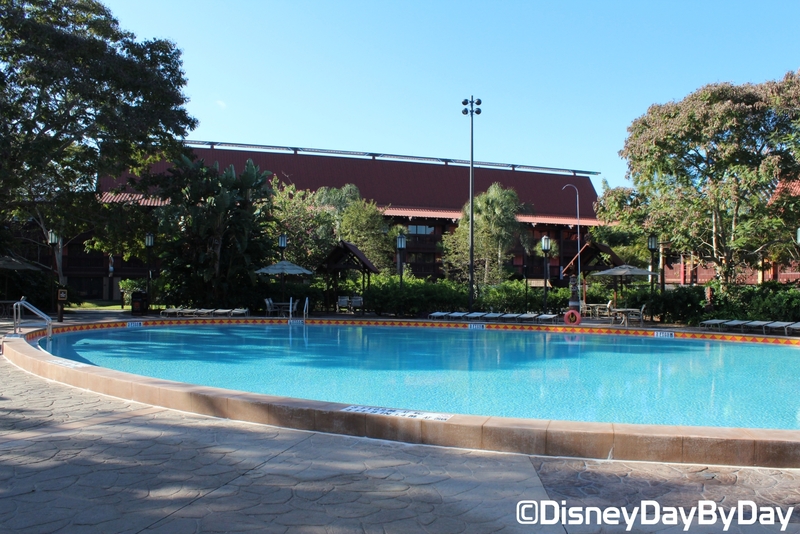 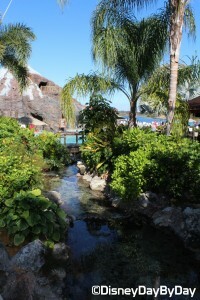 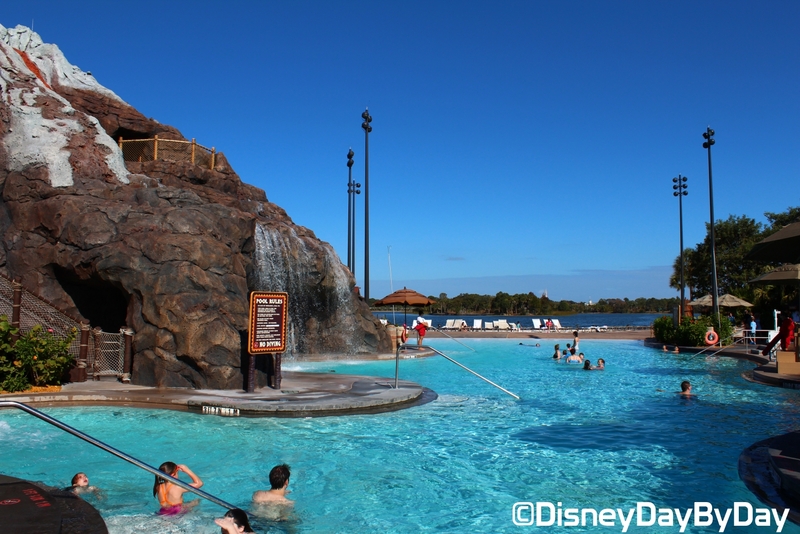 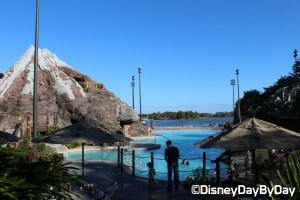 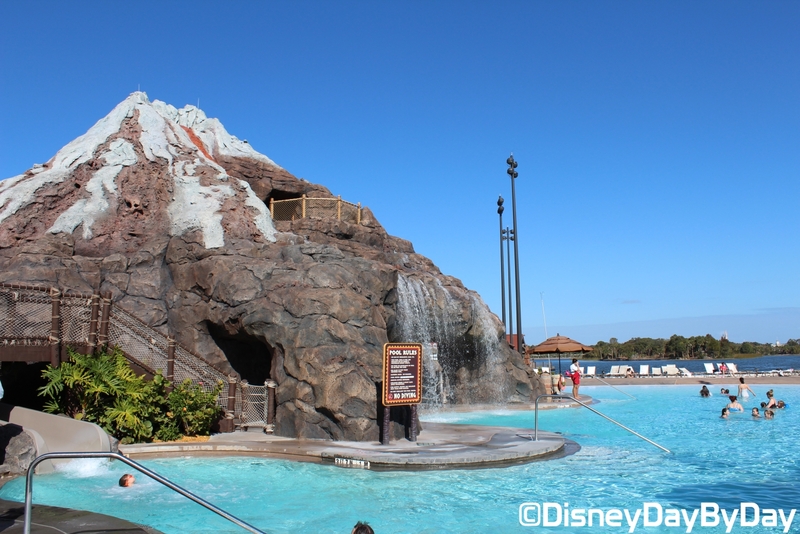 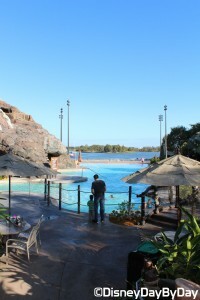 The Polynesian, like the other deluxe resorts, has some great recreational activities including one of Disney’s iconic pools: the Nanea Volcano Pool where you can ride a slide through a volcano, or just run around in the splash area. If you’d like to spend some time without the kids, take them to The Neverland Club which includes many different activities, entertainment, and crafts for a fee. 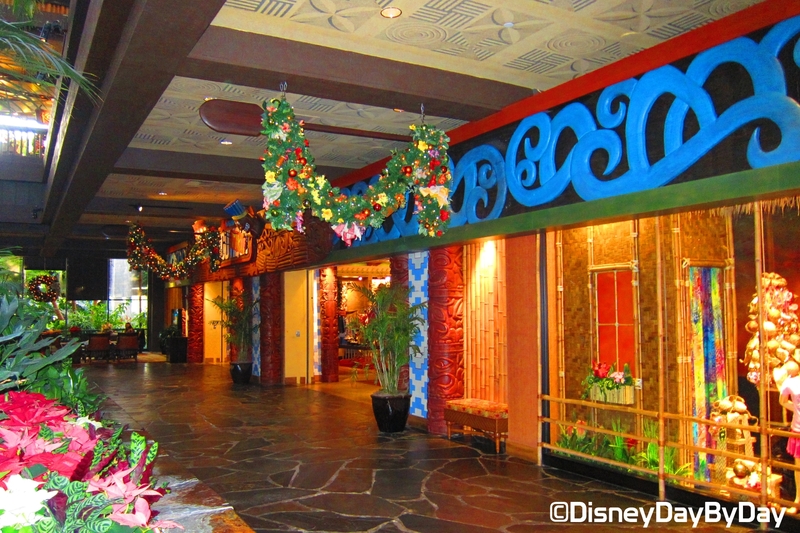 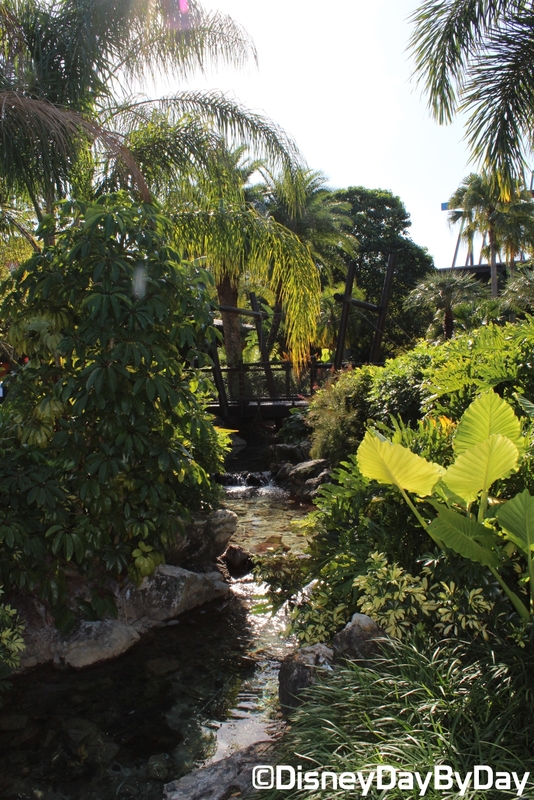 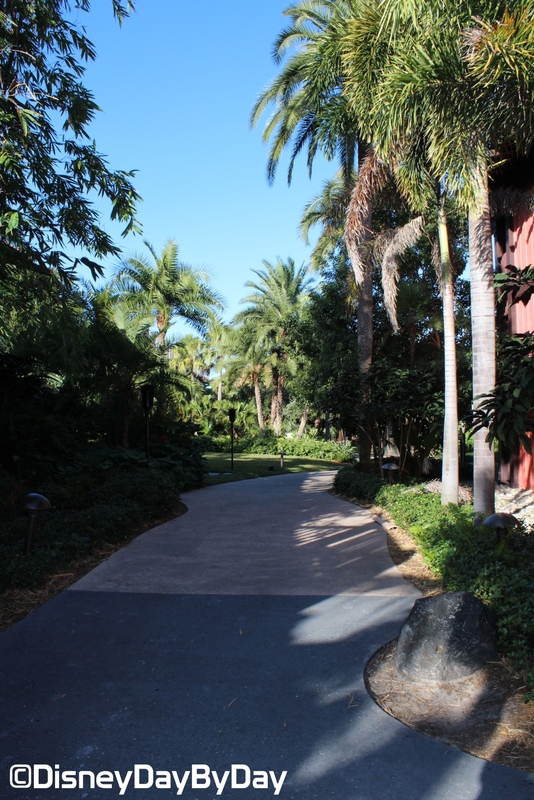 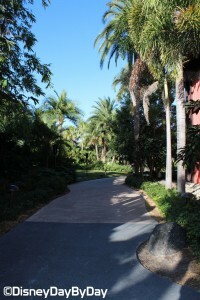 Stay at the Polynesian and you’ll truly feel as if you’ve entered paradise. 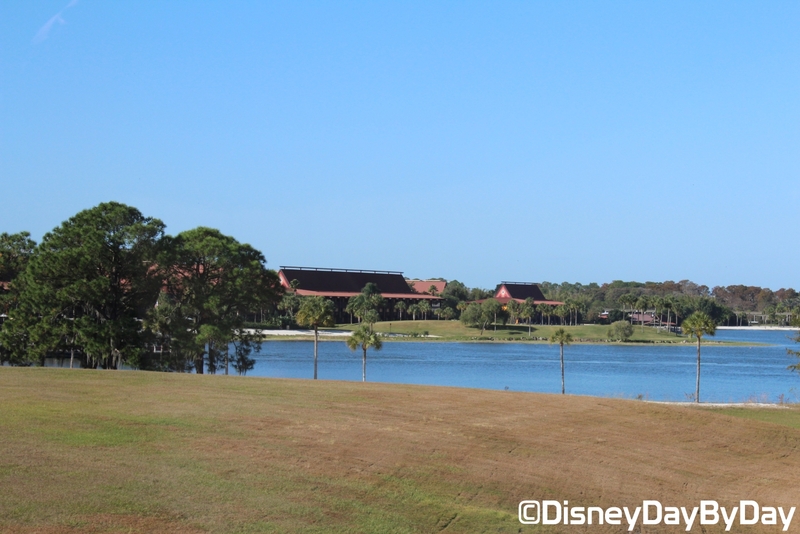 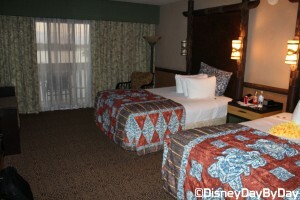 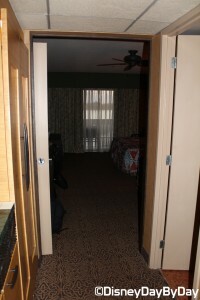 Because of the island ambiance and its location directly across from the Magic Kingdom, the Polynesian gets our vote for the best theme park view rooms. 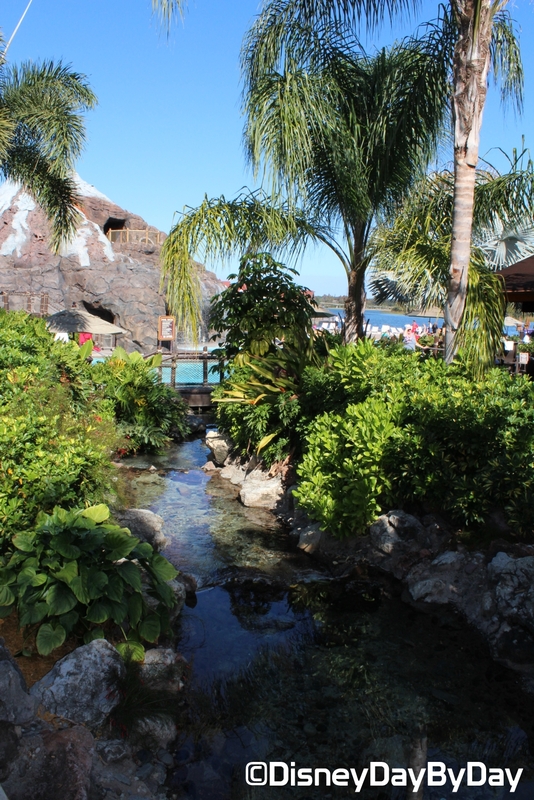 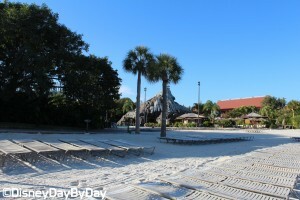 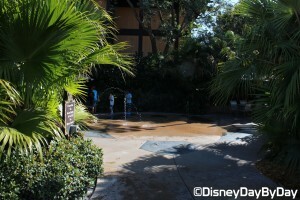 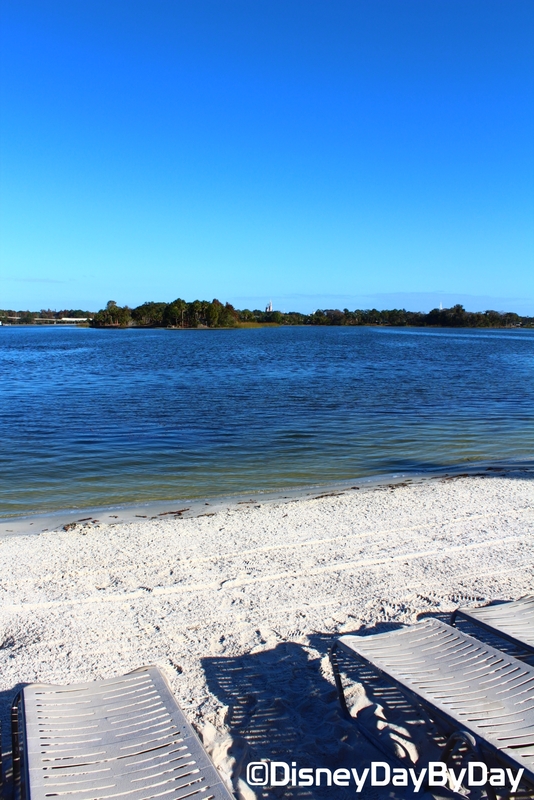 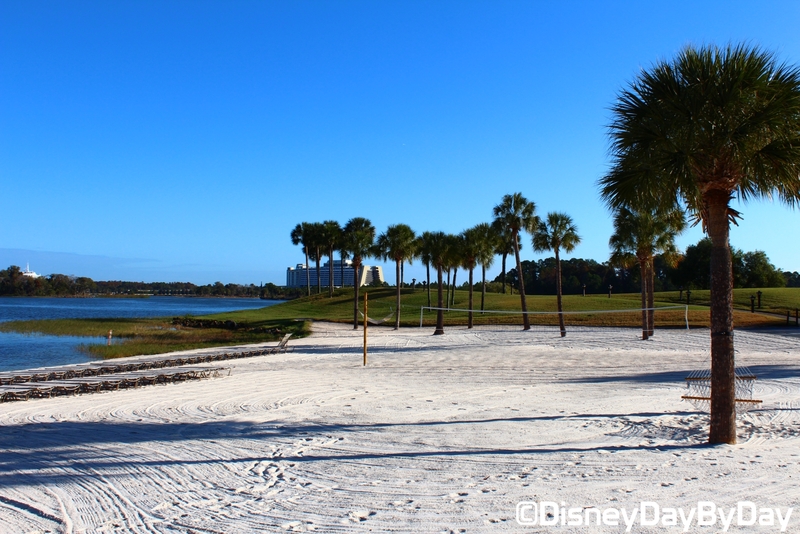 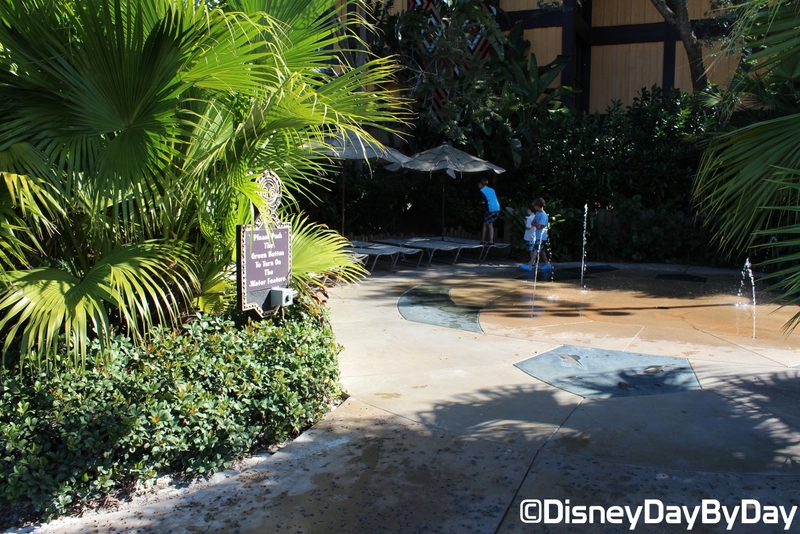 Fun Fact: The island across from the Polynesian used to house a wave machine to give the beaches at the Poly the sound of waves, but due to land erosion the wave machines did not last long. Tip: If you want that balcony theme park view from your very own room, you’ll have to pay extra. 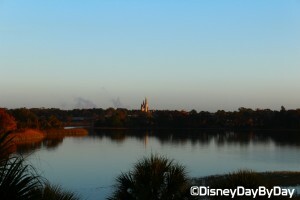 But with the perfect view of the Magic Kingdom fireworks, in our opinion it’s worth it! 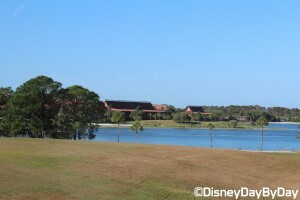 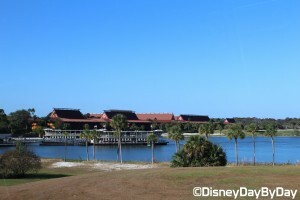 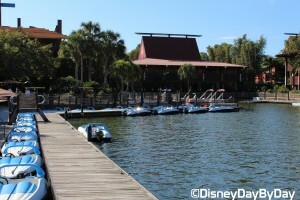 *The Disney Vacation club at the Polynesian is currently under construction which will include over the water bungalows.